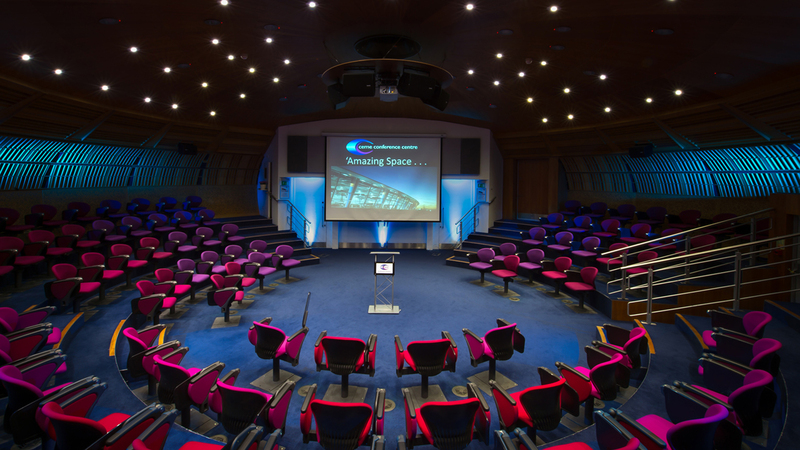 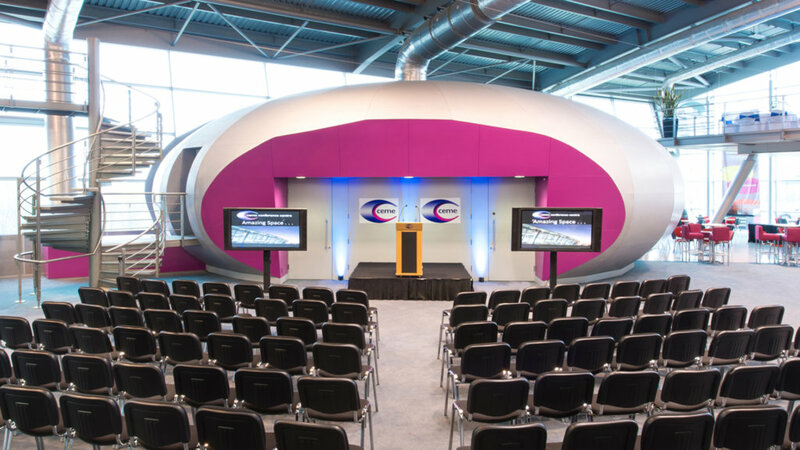 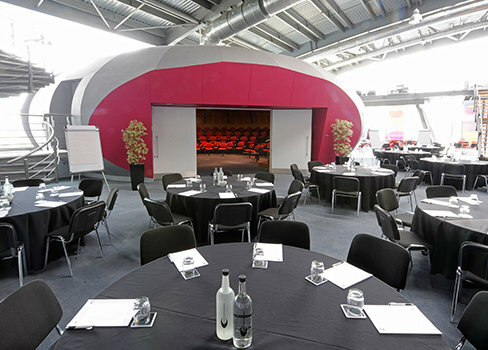 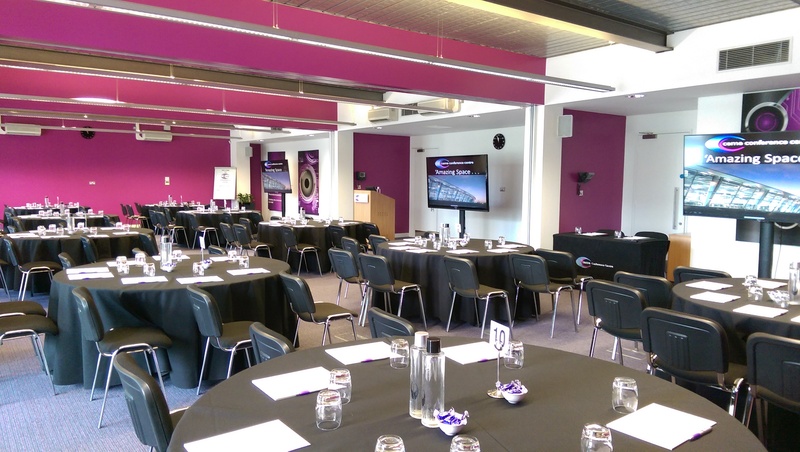 CEME deliver hundreds of meetings and events each year with ‘state of the art’ meeting space from as little as £80.00 per day and can host product launches, presentations, award ceremonies, training seminars, conferences and exhibitions and cater for up to 600 delegates. 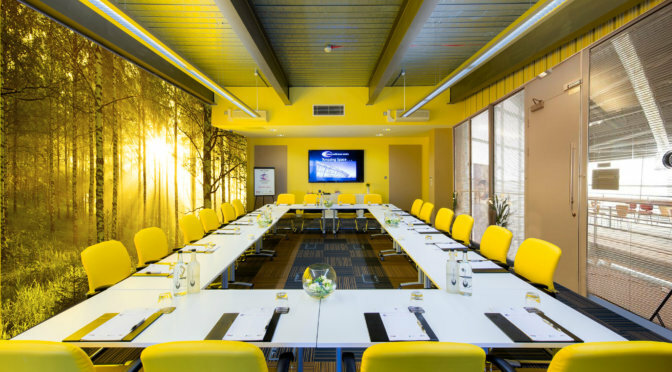 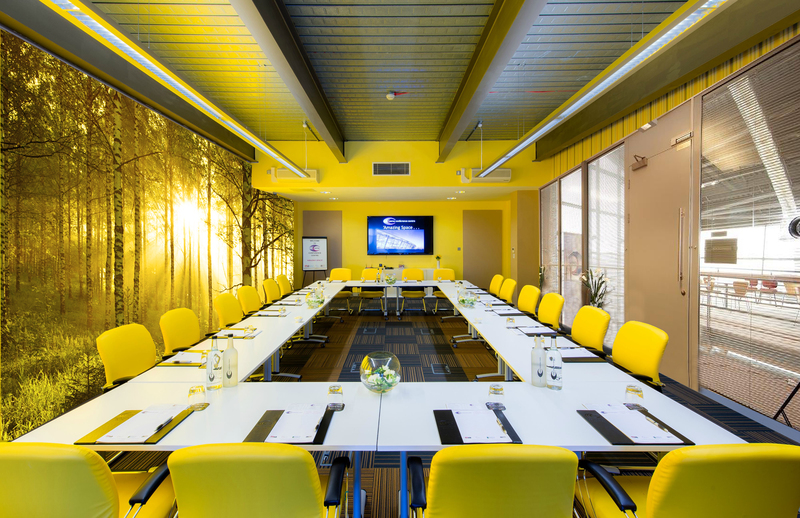 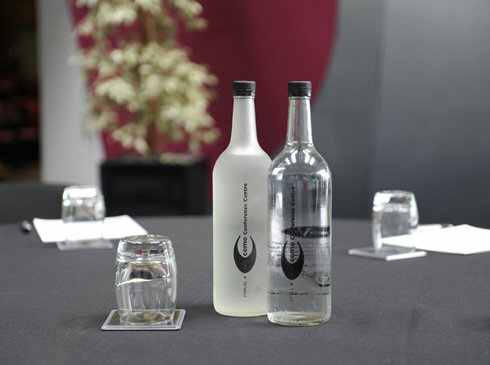 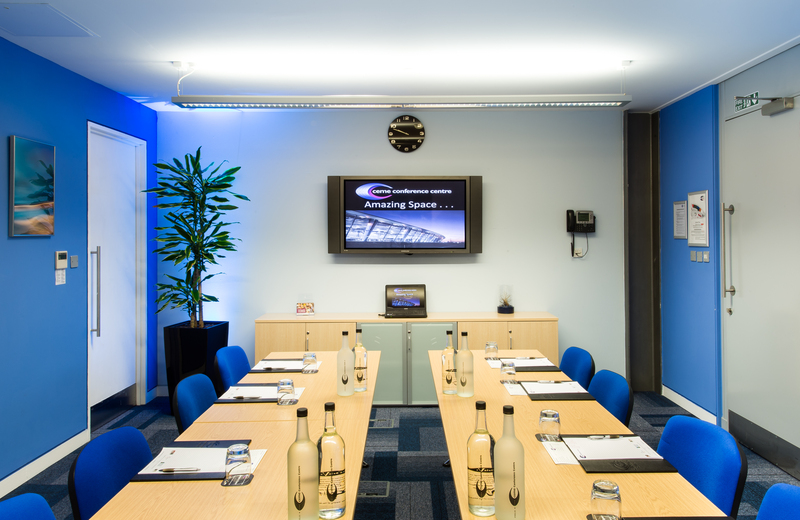 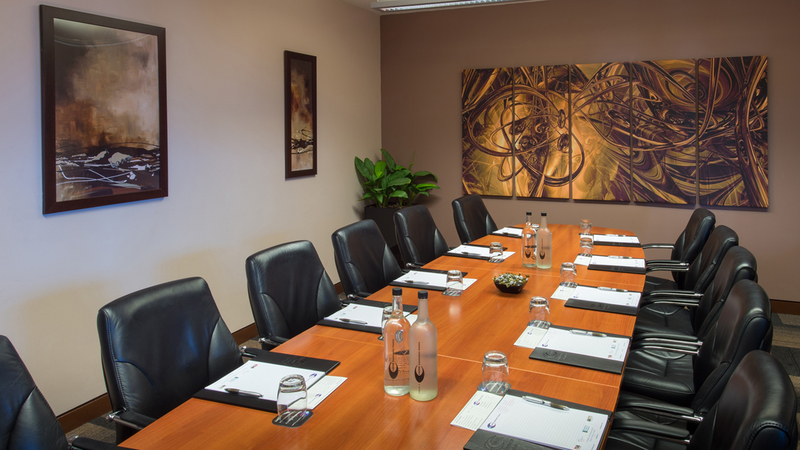 All 22 conference rooms have the latest AV technology, complimentary WiFi, natural day-light and special inclusive rates. 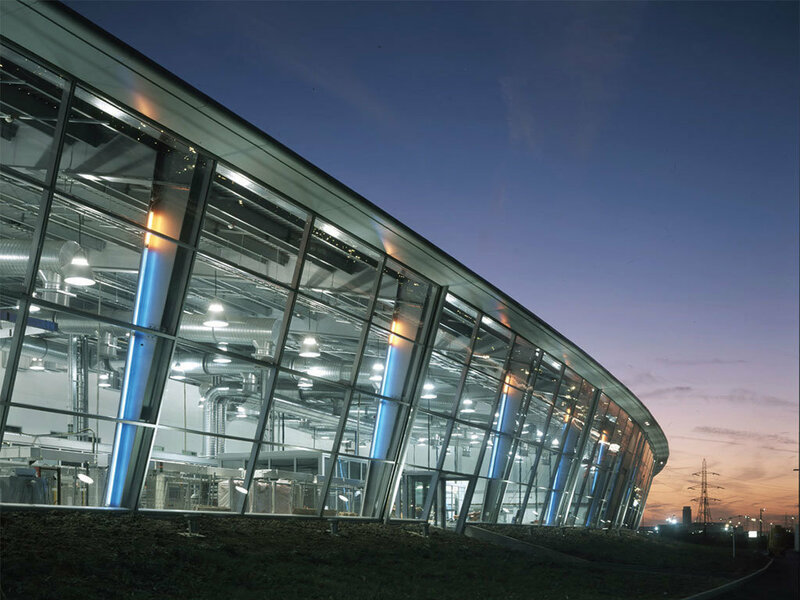 Located near Rainham on the A13, CEME covers a wide demographic from Central and East London through the Thames Gateway and into Essex. 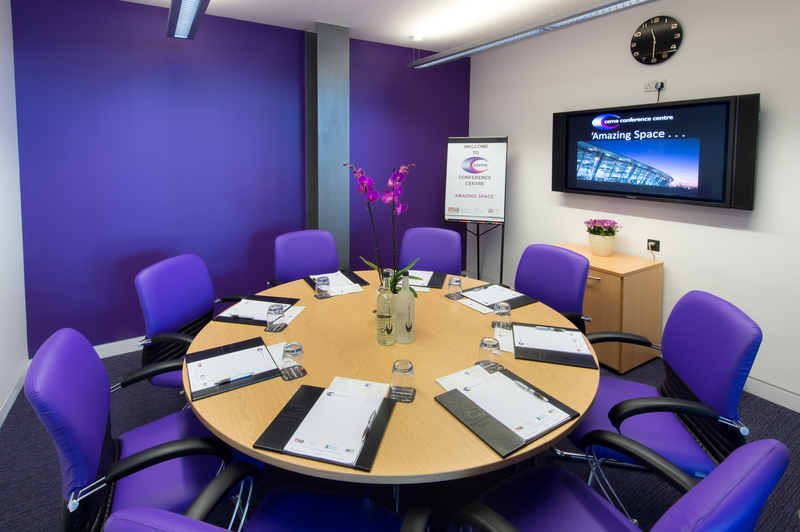 CEME is ideally located for London Docklands and The City with excellent underground, train and road links and free parking for 500 cars. 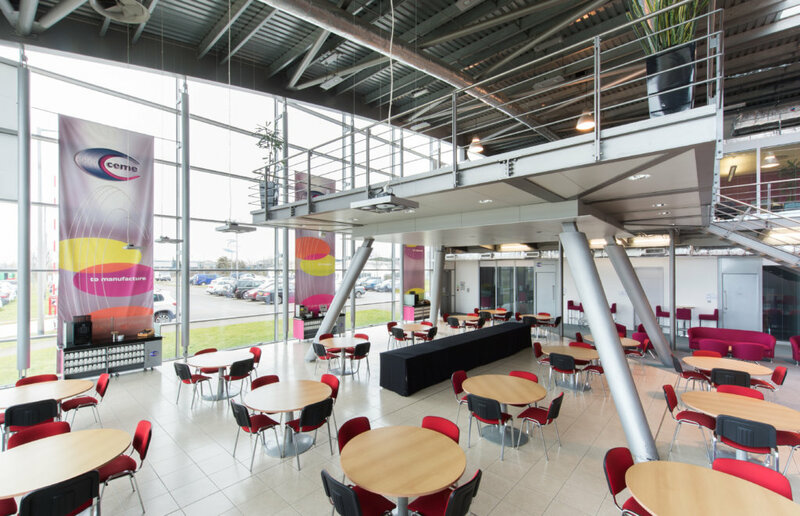 CEME is also an ideal wedding venue with landscaped gardens, lakeside decking areas and amazing reception areas.